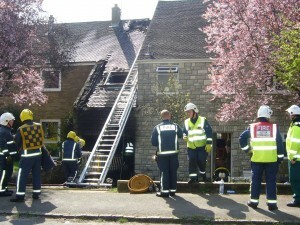 We successfully let a 5 bedroom house in Tackley this week which had been fire damaged earlier in the year. 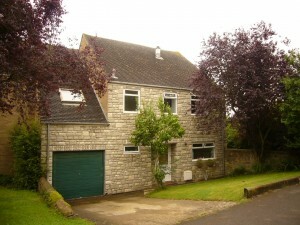 We have been liaising with the loss adjusters, builders and insurance company on behalf of our landlord, who lives in South Africa, to make sure the house is ready for the new tenancy. The builders will finish all the work shortly (despite having to replace their plastic bath they put in with an enamel one) and we have the new carpets, curtains and appliances all booked to be delivered and fitted shortly afterwards. The landlord is naturally relieved that we have found new tenants before the building work has even finished and is also delighted at the 20% increase in the rent. We have been enjoying the South African wine that the landlord sent us to say thank you!